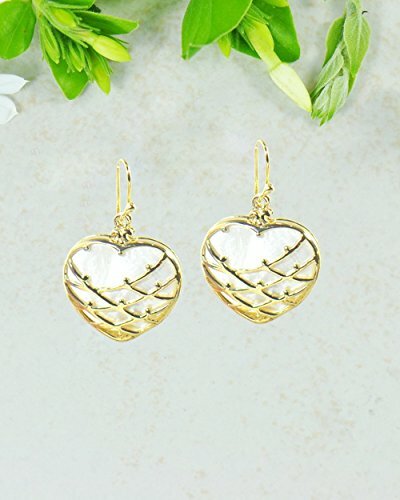 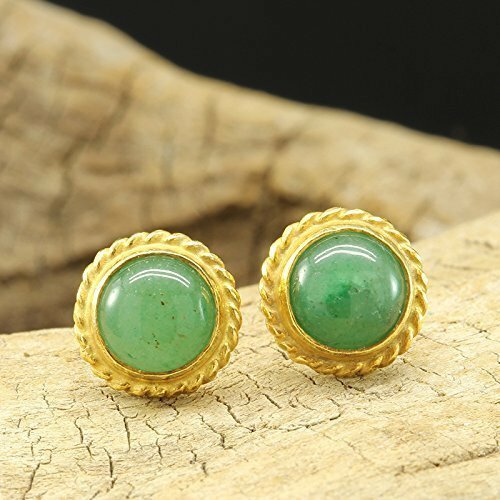 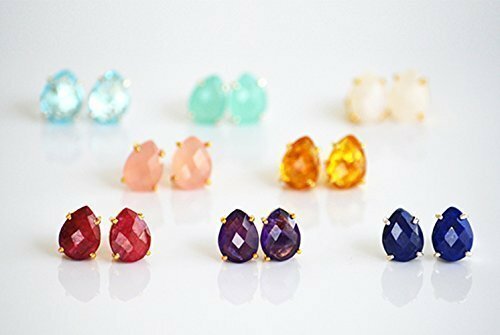 Product Description This finely handcrafted 24K gold vermeil stud earrings featuring a pair of natural cabochon green jade stones bezel set in 925 sterling silver.Each rope bezel set stud measures 11mm in diameter.These customizable stud earrings make the perfect gift for any occasion. 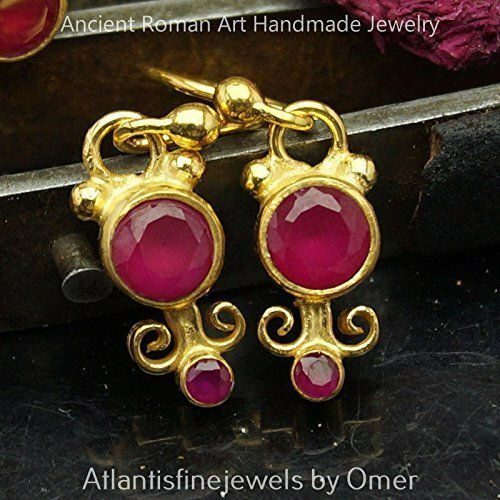 Any other variation requests are always welcome such as different vermeil option. 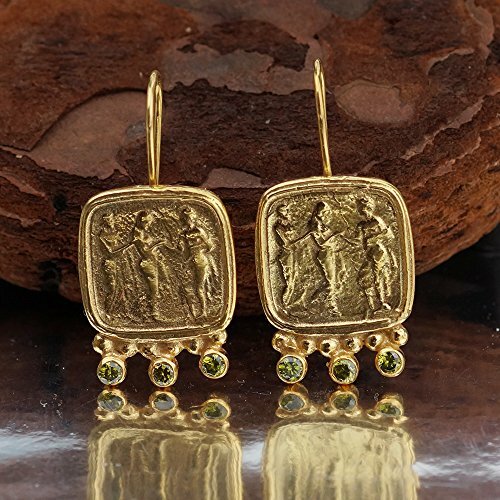 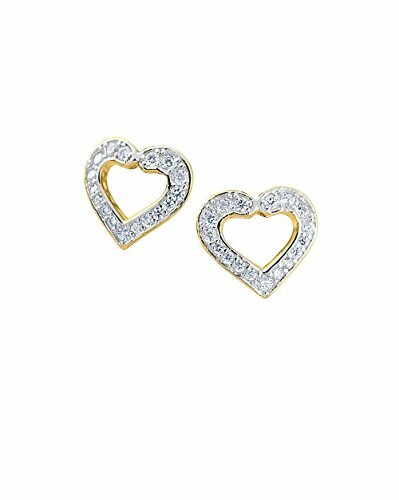 Details Stock number : EG10170704 Metal : Solid 925 Sterling Silver Earring Backs : Hypo Allergenic Color : 24K Yellow Gold Vermeil over 925 Sterling Silver Stamp : 925 Stud Measurements : 11mm diameter (each stud)Earrings Weight : 2,90 grams Plating Options We are pleased to offer different material color (plating) options for FREE. 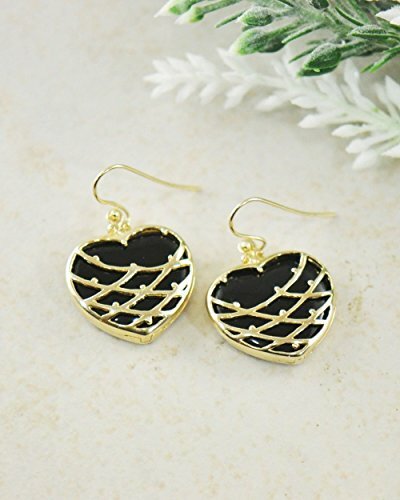 If you like this item, but would prefer a different plating option, available material color (plating) options are like below. 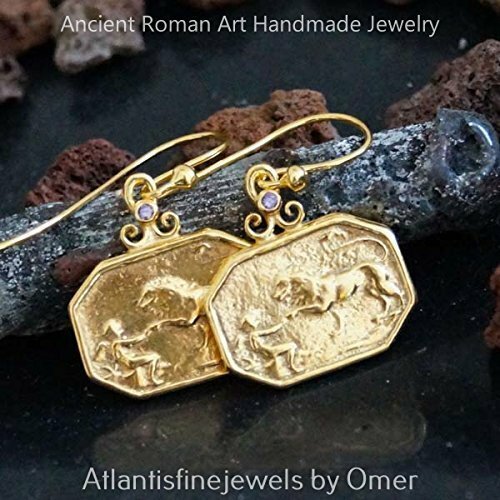 • 24K Yellow Gold Vermeil over Sterling Silver (as pictured), • White (Silver) Color, Custom Orders If you have any special request on your mind customizations are available and welcomed. 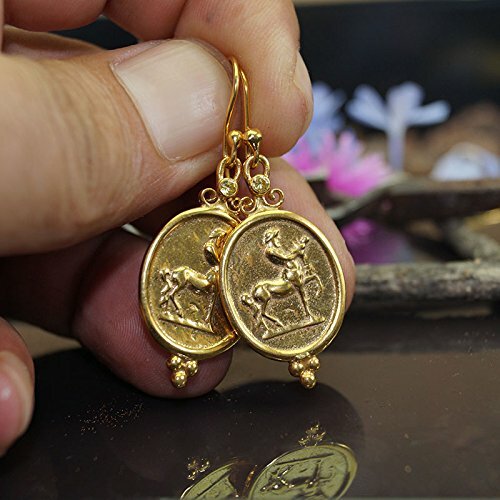 To inquire about a specific piece, feel free to contact us and Caprixus Jewelry production team will make sure your dream jewelry will come true. 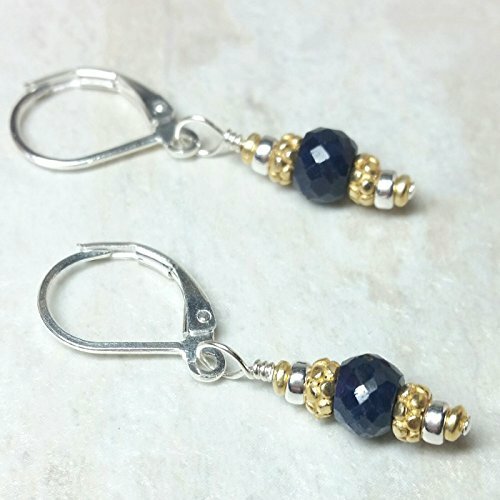 Petite earrings with faceted sapphire beads, sterling silver and vermeil (gold plated sterling silver), approximately 1 3/8 inches long.